Welcome to about A Fisherman’s Tale. I would like to tell you my brief story on why I decided to set up a website and what I hope it will achieve. 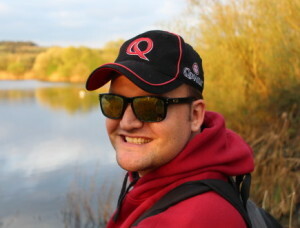 In 2011 I was introduced to predator fishing in the UK when a couple of my good friends invited me out for a session on Bleinheim water in Oxfordshire. I can confidently say that it was on that day landing my very first lure caught pike of no more than 4lbs that my passion started. I needed to know everything I could about predator fishing in the UK, I spent hours researching the internet reading blogs,articles and even brought all the “how too” books to get ahead of the game.I want to share this knowledge and learning with you through my stories and experiences on A Fisherman’s Tale.